Tom Hanks / Movies Wallpapers. . HD Wallpaper and background images in the Tom Hanks club tagged: tom hanks tom hanks movie wallpapers appearance angels & demons. 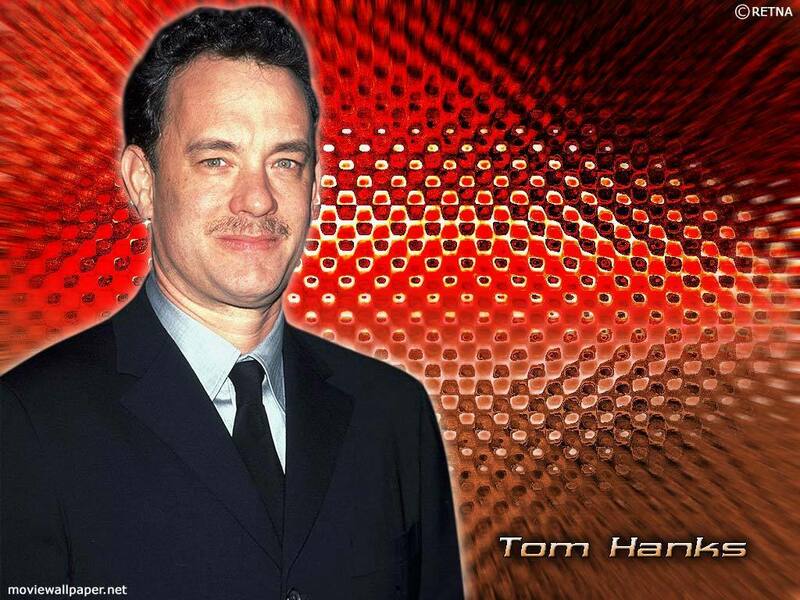 This Tom Hanks wallpaper contains business suit. There might also be suit and suit of clothes.